Let’s-Colabb is an exclusive fashion influencer platform, where talented content creators connect and collaborate with epic up and coming fashion brands. Our talented community receive the latest products from our range of brands and create unique, amazing pieces of content that their followers love. What brand would you love to Colabb with? 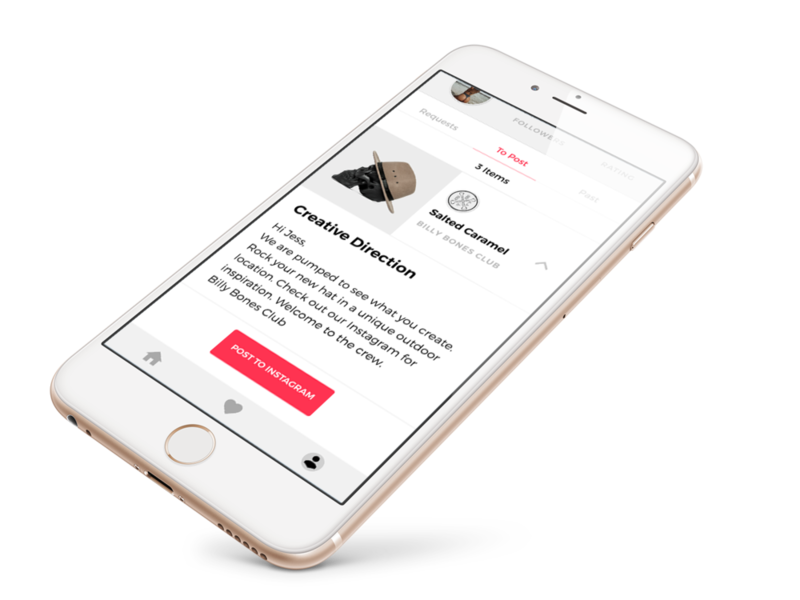 Review their creative plan, view their previous work and collaborate with the influencers that best suit your brand. Sit back and watch as your products are brought to life. Explore the range and request to collaborate with the brands you love. 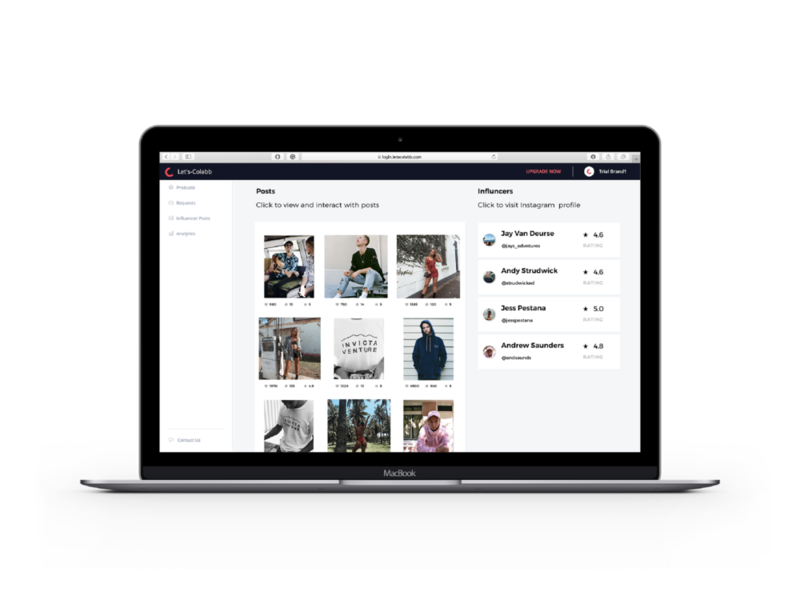 Showcase your unique style in posts to your Instagram, featuring your new products. Join our range of epic, Australian fashion brands.